Please note that there is an update to this blog post. Read it here: https://www.raymondcamden.com/2017/07/03/designing-an-openwhisk-action-for-web-action-support-take-two/. Before I begin - a few words of caution. The feature I’m discussing today is - for the most part - bleeding edge for OpenWhisk. It is really new and most likely will change between now and when it is “formally” part of the platform. Secondly, what I built may not actually be the best idea either. Regular readers know that I’ll often share code that is fun, but not exactly practical, so this isn’t anything new per se, but I want to point out that what I demonstrate here may not be a good idea. I’m still extremely new to Serverless in general, so read with caution! Alright, so first off, a quick reminder. “Web Actions” are a new feature of OpenWhisk that allow you to return non-JSON responses from OpenWhisk actions. There are docs you can, and should, read to understand the basics as well as examples (here is my post which links to even more examples) of it in use. One thing kinda bothered me though. 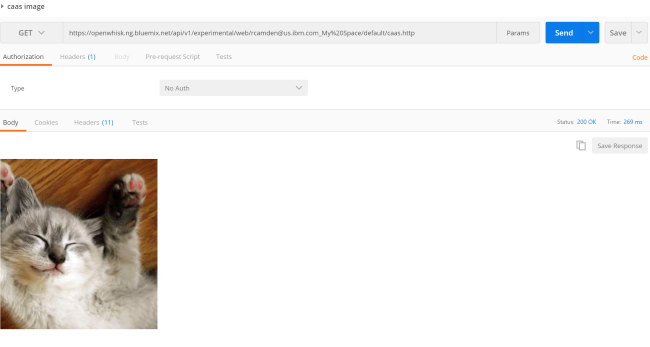 It wasn’t very clear how I could take a simple action and make it support web action results as well as “normal” serverless requests. Most of the demos assume you are only using it as a web action, but I wanted to see if I could support both. Here is what I came up with. I began by writing my action. In this case, the action generates a random cat. It creates random names, gender, ages, and more. I assume this is all pretty trivial, but as always, let me know in the comments if it doesn’t make sense. So I took this, pushed it up to OpenWhisk, and confirmed it work as a ‘regular’ simple action. With that done, I then began thinking about how I’d support web actions. 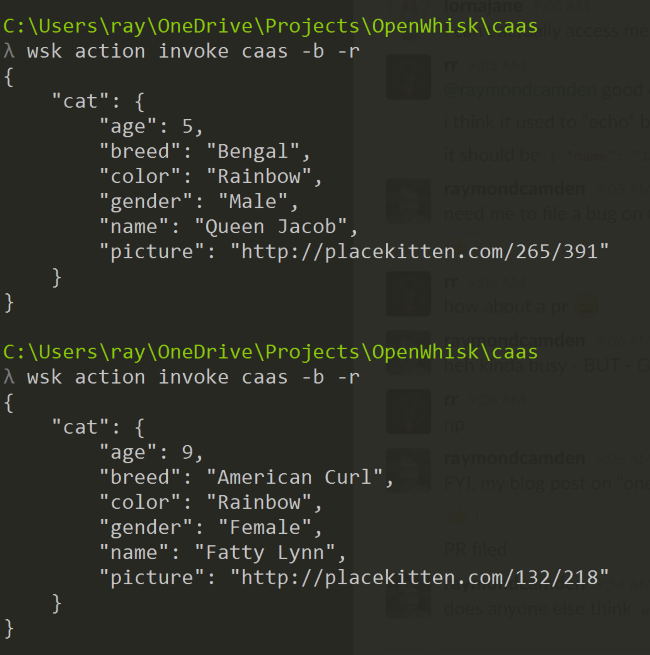 First I enabled it by updating the action: wsk action update caas cat.js --annotation web-export true. This feels a bit risky, but if a better way comes around, I can fix it up later. The next bit was figuring out exactly how I’d support web actions. I decided on 3 different ways. 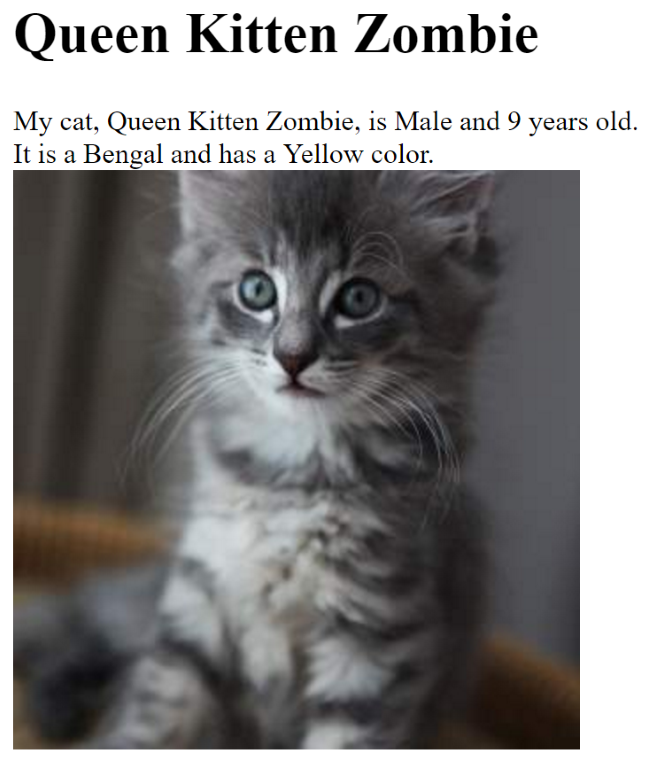 If an HTML request is made, I’d return an HTML string representing the cat. If a JPG request is made, I’d return just the image. 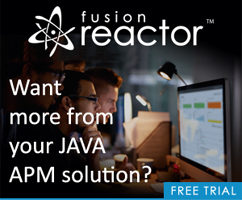 If a JSON response is requested, I’d return the JSON string. Notice I have no result for an unknown request - I should fix that. So the final part was to just support all this. Here is my modified main function. And the JSON works well too - it uses the same URL, just a different Accept header. So - as I said at the beginning - I’m not entirely sure this is a good idea, but I dig how my one action can have multiple views of the same data. Any thoughts on this approach? Working with Static Sites - Final Release!